Winners are chosen by the Pride of Britain judging panel, from a shortlist produced by the Pride of Britain research team. The team consider every public nomination received as well as conducting a full research process, which includes inviting nominations from charities, emergency services, voluntary and other organisations and searching news stories in print archives, on TV and online. 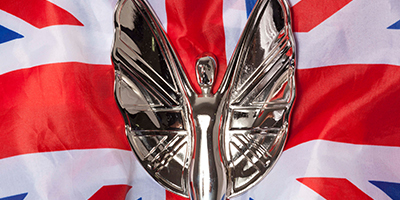 Information you submit as part of the nomination may be shared with ITV in relation to the Pride of Britain Awards. In addition, ITV's Terms and Conditions will apply to nominations that are considered for the ITV Fundraiser Award, GMB Young Fundraiser Award and This Morning Emergency Services Award. Nominations close at 11.59pm on Friday 30th August 2019.